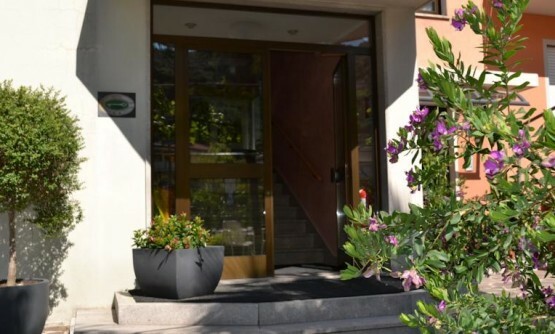 Hotel Villa Orchidea (hereinafter also the company) has drawn up the present data protection statement in order to inform visitors to the website about the terms and purposes of data processing. In particular, visitors and any person who makes use of the services offered on the websites, are informed, in accordance with Article 13 of Regulation (EU) 679/2016 on the protection of personal data (hereinafter, also “the Regulation”) about data processing. The present data protection statement relates exclusively to the aforesaid website and does not apply to linked sites, which may be visited by the users of our website. Data, which are transmitted by the visitor to the website, voluntarily and expressly for the purpose of using specific services (e.g. the newsletter, “work with us” service, etc.) 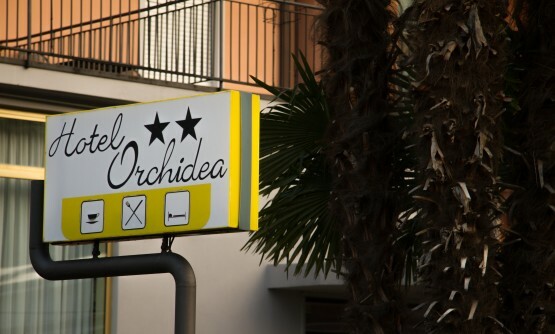 and to the Hotel Villa Orchidea by means of e-mail enquiries, may be automatically registered, in which case the information is used exclusively for the services specified in the communication of the information. 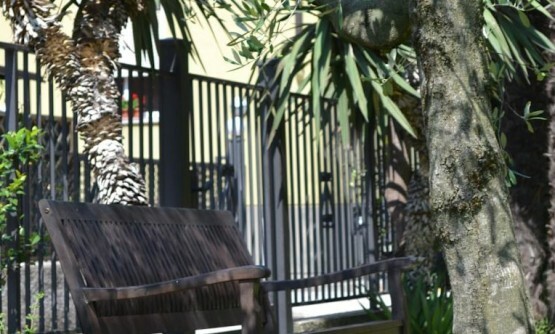 With the exception of navigation data the Hotel Villa Orchidea solely processes data, which has been submitted voluntarily and expressly by the user. If you refuse to transfer certain information, you may however find that you are restricted in the services offered. • Information on services, offers, enquiries etc. In this section, the user may check room availability by entering his search criteria, and can enter a binding booking. For this purpose the user must enter personal data. Visitors can send letters of application or reply to job offers via the https://www.villaorchidea.com/deutsch/, “Info und Kontakt” section. If you register, all your personal data pursuant to the information letter and for the purpose of data processing in accordance with the internal process for HR administration are processed. Visitors have the opportunity to contact the company, via email. Within the meaning of Article Regulation (EU) 679/2016 the Hotel Villa Orchidea, a company under Italian law, with registered office in Torbole – Strada Granda n. 7, is the rights holder of the administration and processing of all personal data, which may be collected via the aforesaid home page. 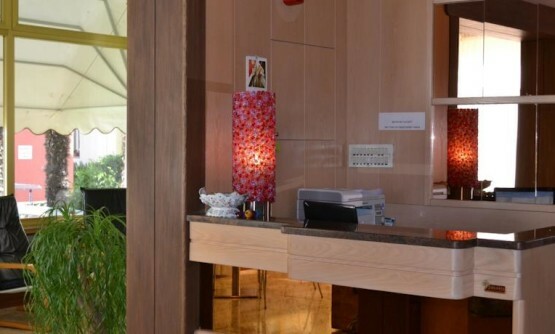 Personal data are processed solely within the meaning of the present data protection statement, by officers and employees of Hotel Villa Orchidea who are expressly appointed as authorized agents for the purposes of date protection processing. The employees have been appropriately trained in this respect and work under the direct supervision and responsibility of the proprietor of the data protection processing. The responsible officer for data processing is Mrs. ELISA SETTI. She may be contacted at: info@villaorchidea.com. A current list of all data protection authorized agents may be requested by e-mail from the proprietor itself or from the data processing officer at this email: info@villaorchidea.com. 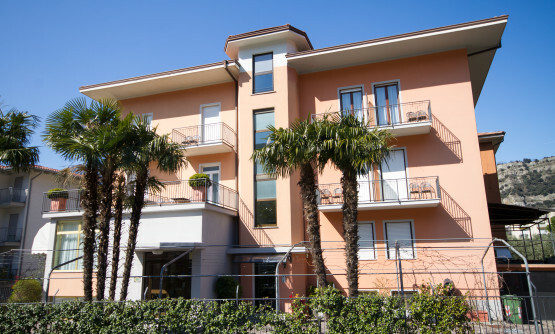 Hotel Villa Orchidea does not intentionally collect personal data belonging to particular categories (Article 9 c.1 of the Regulation) or relating to criminal convictions and offenses (art.10 of the Reagulation)via its website. We recommend that you do not enter such information on our website. Should this be essential (for instance in the case of assignment to protected groups of persons in the case of sending a curriculum vitae for the purpose of sending a job application, in reply to a offer of employment or in expressing interest in employment in our firm) we request that the specific declaration be sent by post. In this declaration, please give your written permission for the treatment of data belonging to particular categories. Information and personal data, which is collected on this website, including that which the visitor voluntarily submits, in order to receive informational material or other messages, by writing to the addresses given in the “Contact us” section, are retained only for the period absolutely necessary to perform the required service. 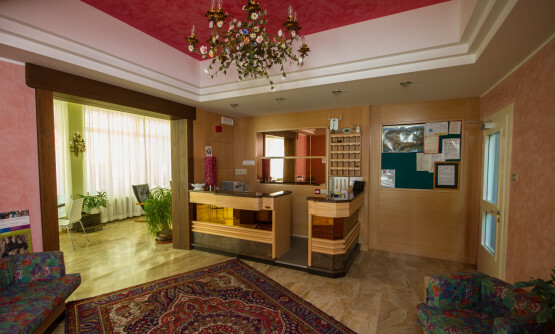 Once the service has been performed, all personal data are deleted on the basis of the data protection guidelines of the Hotel Villa Orchidea, subject to conflicting governmental requirements or retention required by statute. Privacy legislation (Articles 15-22 of the Regulation) guarantees Data Subjects the right to access data that concerns them at any time, as well as to request the correction and/or integration, if inexact or incomplete, deletion or limited processing of their data, if the conditions are met, to oppose processing for reasons relating to the situation of the Data Subject, to request the portability of the data provided, if processing is carried out by automated means and on the basis of consent or for the execution of a contract, to the extent envisaged by the Regulation (Article 20). • loss and inadvertent or unlawful destruction impossible. For any eventual dispute that may arise between the user and the Owner of the processing, or other subjects who have collaborated, collaborate or will collaborate with Hotel Villa Orchidea, the user accepts the jurisdiction of the Italian state, and, in every case, the application of Italian law independently of actual residence or headquarters. The place of jurisdiction is Rovereto (TN – Italy).